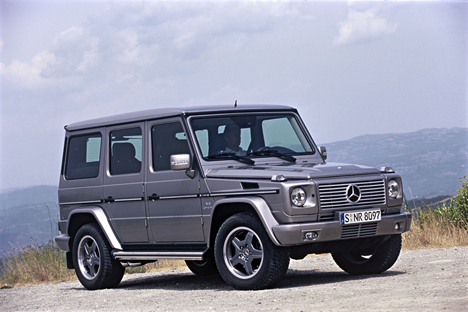 The new Mercedes G 55 AMG will deliver a sledgehammer blow to the competition. 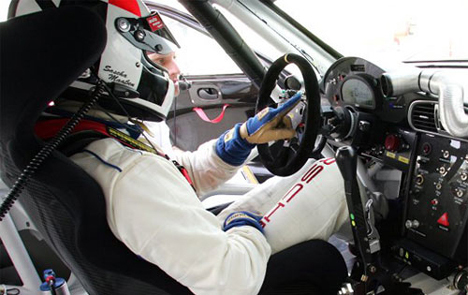 The new Porsche 997 GT3 RSR cars won in their catergory on their debut race this weekend. The cars (ran by Manthey Racing) came first and second in the G2 Class in the 24 hour race at Spa Francorchamps in Belgium. 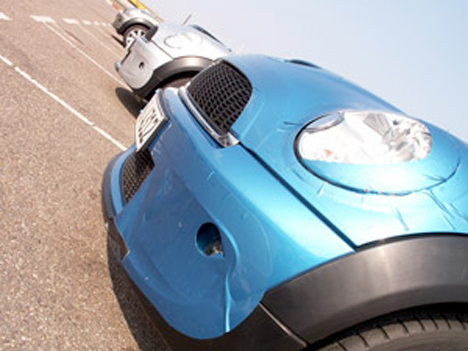 The winning car was driven by Sascha Maassen, Lucas Luhr and Marcel Tiemann. 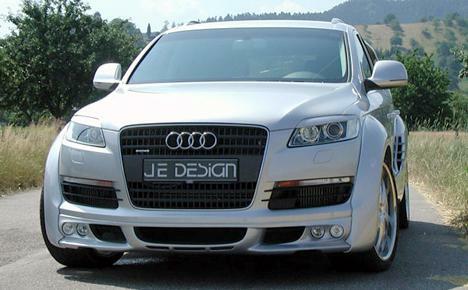 The guys at JE Design have wasted no time in producing a styling and tuning package for the Audi Q7. 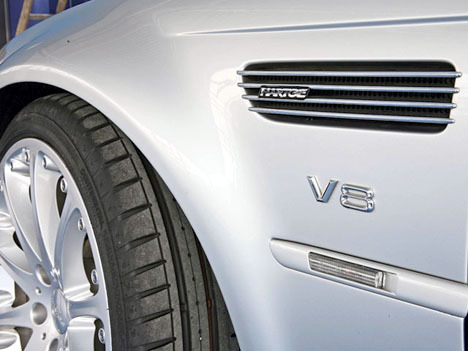 German BMW specialists give the E46 M3 supercharged V8 power. Porsche aren’t giving any secrets away, but they’ve recently filed patent applications for a seven speed double-clutch gearbox. 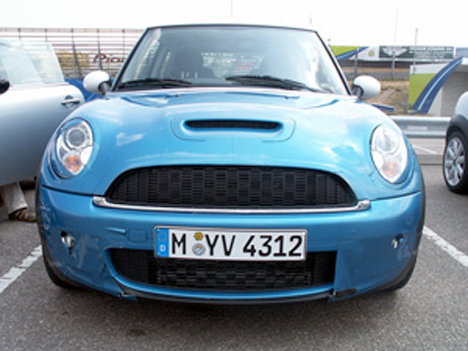 A large amount of close up pictures showing the next generation BMW have emerged. 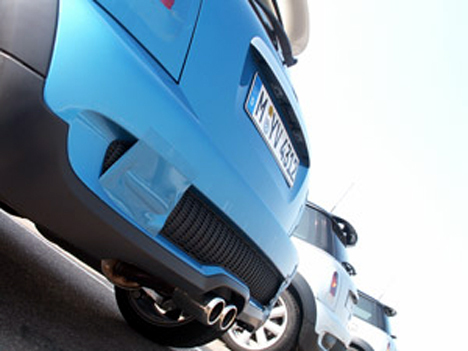 The photos show sharper detail on the new front and rear bumpers, with larger vents.